Guitar Kit 5.2 has released! 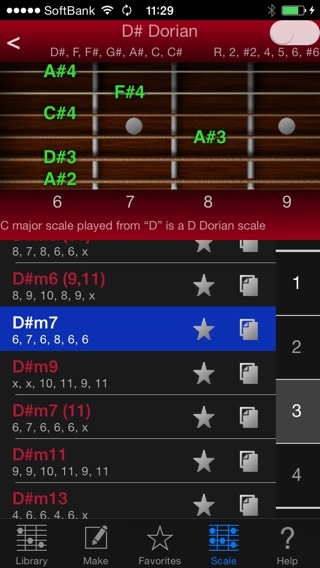 Guitar Kit updated to ver 5.2! Main fix is stability at startup. Of course added new feature. 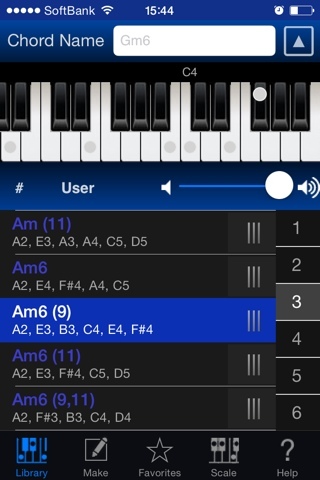 Piano Kit 2.4 has released! Piano Kit updated to ver 2.4! 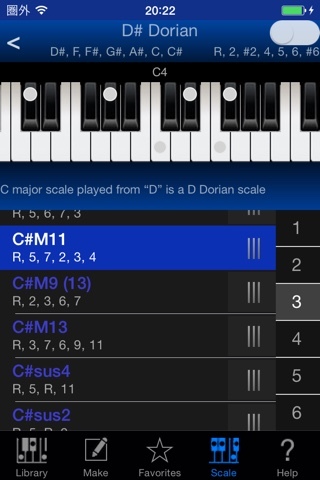 Piano Kit 2.3 has released! Main fix is stability of Sound Engine.